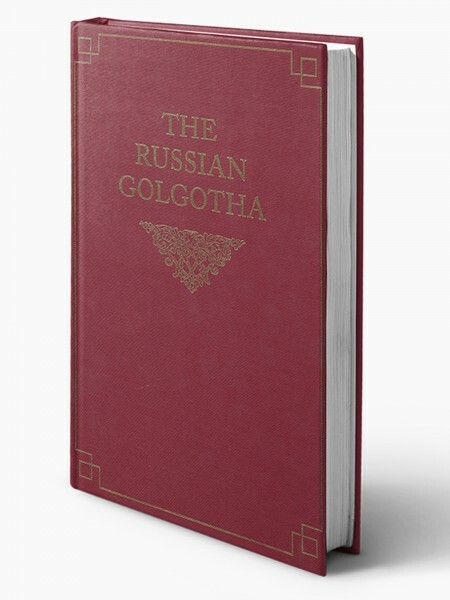 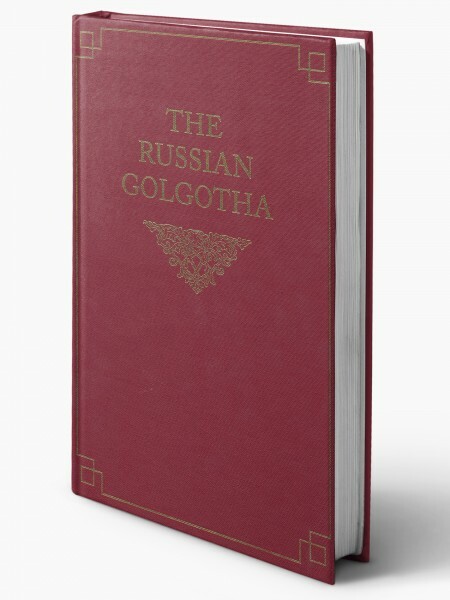 The Russian Golgotha describes: - How Orthodox Christians of all ranks, from hierarchs to lay people, resisted the "sovietization" of Orthodoxy and, in many cases, sacrificed their lives rather than accept compromise with the atheist regime. 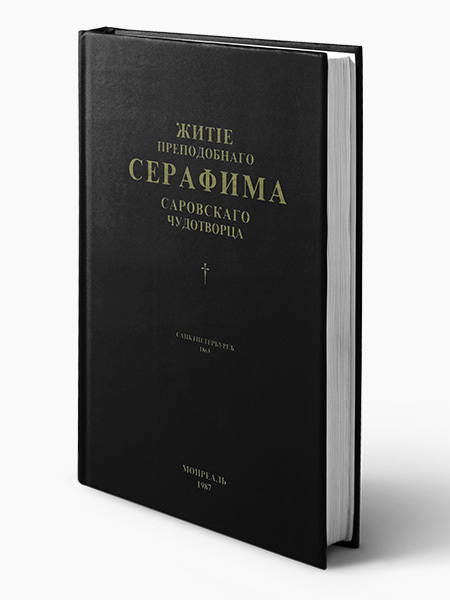 - How the example and teachings of brave Orthodox Church leaders helped to keep true Orthodox Christianity alive in Russia despite all efforts to suppress it during the Soviet era. - How the best efforts of the KGB and other Soviet agencies failed to extinguish Orthodox Christianity in the lives of believers all across Russia.